Guest Post from Coral and Charm!!! I have been so excited to share this post with you! 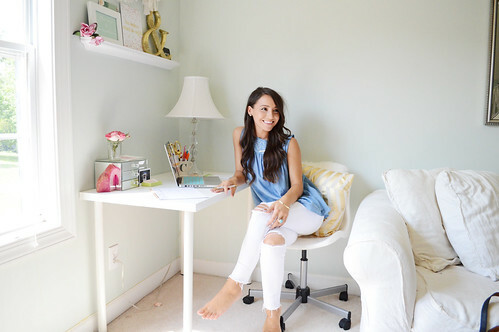 When I first started blogging one of the first blogs I started reading and found so inspirational was Coral and Charm by Camryn. It still is one of my most favorite blogs that I read. Camryn’s posts are always so uplifting and she shines Jesus in such a beautiful way. She is an inspiration to me as a fellow blogger and I know that she is an inspiration to so many other women. Last March I asked her if she would be interested in coming over and sharing a post with all of you, and I was so excited when she said yes! I love her idea of Jesus hour, it makes me want to be more motivated to actually get up in the morning and spend more time with Jesus instead of pushing snooze as many times as I do. And honestly, all of her ideas on how to enter a new season are so good and have me ready to go implement all of them right now! Anyways, please hop on over and check out her blog linked both above and below and I promise you’ll quickly find yourself clicking over often to read whatever her latest post is! Hey friends! My name is Camryn and I am a twenty-something living in the sweet state of Mississippi as newlyweds with my high school sweetheart. Loving JESUS, tacos, and Gilmore Girls. 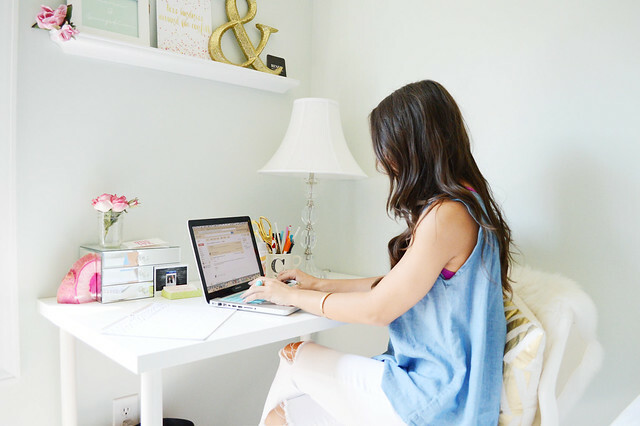 I work in marketing by day so I can blog by night over at coralandcharm.com (come say hello!) and I am so excited to be here guest posting today! So refreshing to get a chance to jump in here to Leighton’s sweet space and talk about SPRING. 1. Jesus Hour. I talk about this a lot because it’s been EVERYTHING for me this year. My early morning quiet, coffee, and the Word. We can’t find purpose unless we’ve been in the presence of the purpose maker. And so I will always be a cheerleader for you to do what you need to do to know Him more. He is what matters!! 2. Taking stock. In order to know where you want to go, you have to know where you ARE. And you can’t know where you are unless you know where you’ve been, right?? (Still with me on this?! LOL). I find it helps set me up for success if I take the time to access the goals I’ve accomplished lately, to see what it is I’m doing well and what it is that I might need help on. Taking stock of my past few weeks shows me the map I’ve been creating, to help me decide if I’m moving forward in the right direction. 3. Decide what is your “On Purpose.” Write down 3-5 things you want this season to be about: More time with family, finally finishing that book proposal, drink more water, start taking art lessons, read through the whole New Testament, etc. Post it somewhere where it stays front of mind, and try and do 1 thing a day that is moving towards those “On Purpose” moments or goals. 4. Give yourself grace! Take a breath and enjoy this season. Work hard yes, but don’t forget that there is glorious in the mundane. To start fresh well, you’re going to need decide ahead of time that it’s OK to need more grace or more help or more time. You’ve got this friends!! Cheers to starting fresh well this Spring.